Motorsport Electronics Ltd was born in 2010 from the collaboration of two software and electronics engineers tasked with the creation of a bespoke ECU for a Le Mans prototype engine. We were able to implement and build on the technology developed during this project, allowing us to bring to the fast-road/race market advanced engine management systems at reasonable prices. We design powerful engine management solutions using the latest technology and design principles – pushing the boundaries, while maintaining cost-effectiveness for our customers. We have tailored our software and features based on feedback from our wide network of tuners and other motorsport professionals, so that our systems are intuitive to use and deliver proven results time and time again. 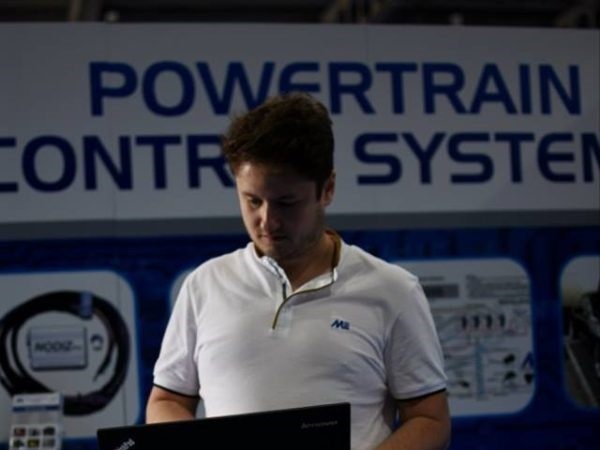 It has been a privilege to collaborate with some cutting-edge companies in the UK and Worldwide – from perfecting the ME221 Plug and Play ECU for the MX-5 in collaboration with Flyin’ Miata, through to developing the Jaguar V6 version of the ME442 for use in the MX5 Rocketeer Conversion Kit. We take pride in our customer service and after-sales support and are delighted to have a vibrant online community built around our products. 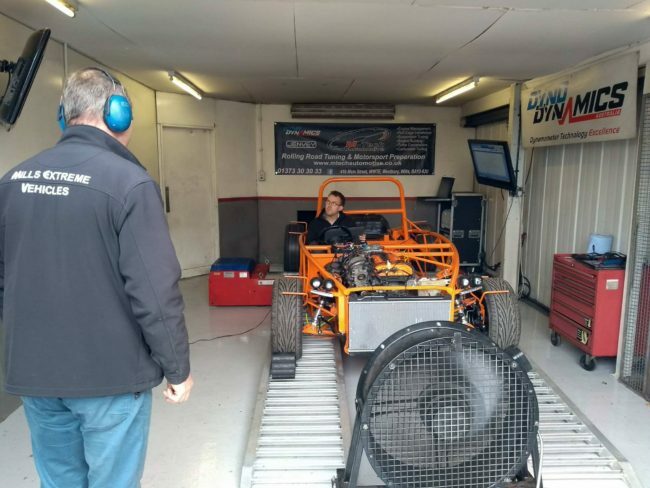 Having both a 2WD Rolling Road aswell as a 2,500bhp Engine Dyno test cell means we have the facilities as well as the in-house technical expertise to manage and undertake bespoke automotive electronics development solutions. If you have a project you think we could help with, feel free to get in touch! From a software engineering and electronics background, Matt has been designing electronics for engine control systems for over fifteen years. His experience of calibrating road and performance engines helps inform design decisions as he has a rich understanding of what tuners are looking for in an effective engine management system, which has helped to make our systems one of the most intuitive to use on the market. 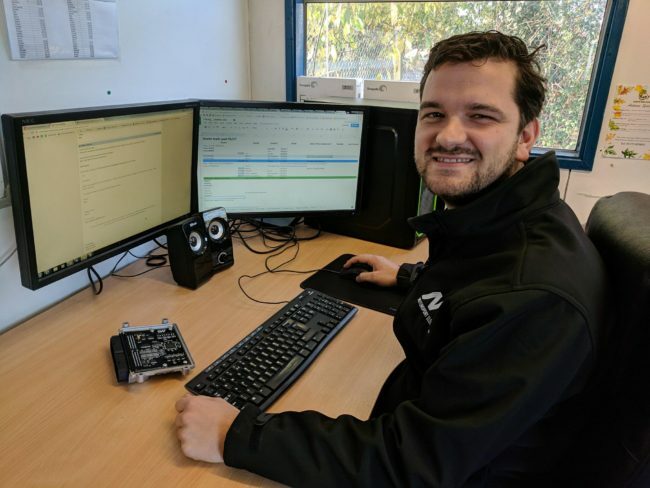 With a degree in embedded software design and over 10 years’ experience in embedded development, Alex heads up the firmware and software development for the engine management systems that we offer. He is an excellent problem solver and also enjoys helping our customers make the most of the advanced features available to them. Stuart has spent a number of years as both an engineering consultant and a Physics teacher. 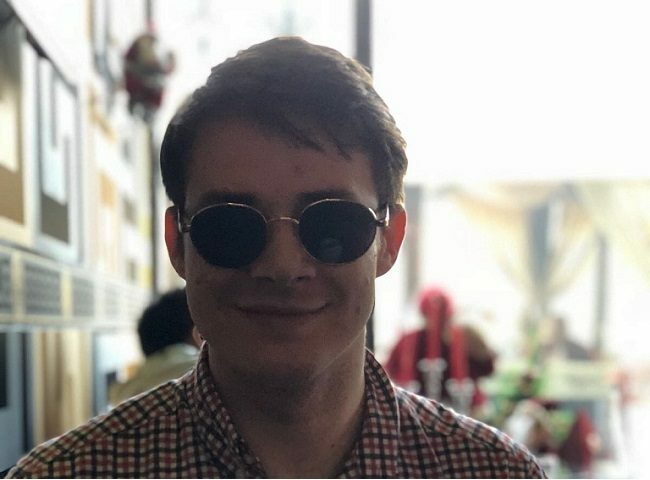 He manages new business opportunities, ensures that our customers receive high quality technical support and assists with the development of new products. Sam manages the day-to-day stock control and order fulfilment, as well as assisting in support and development. Michaela keeps the office running smoothly, managing stock levels, packaging, as well as compiling various sales, marketing and technical data for internal review.